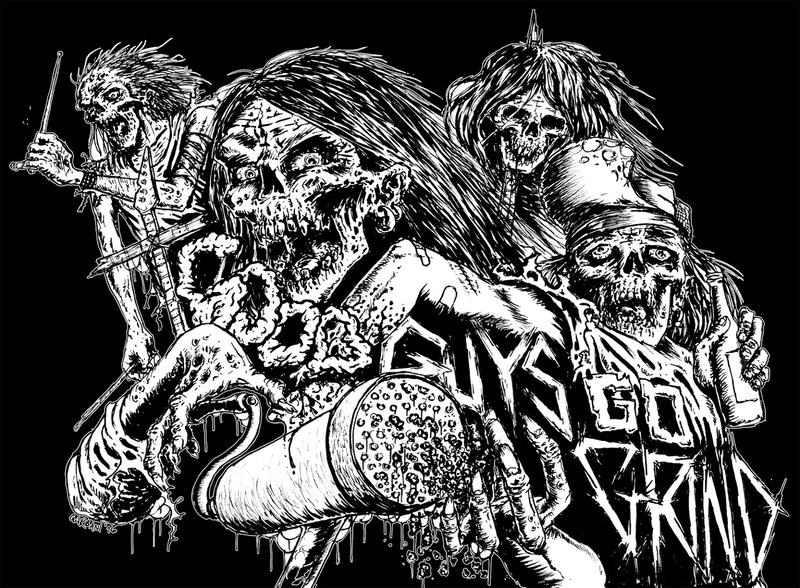 Good Guys Go Grind: The "Night Of The Ultimate Mosh" shirts are ready! 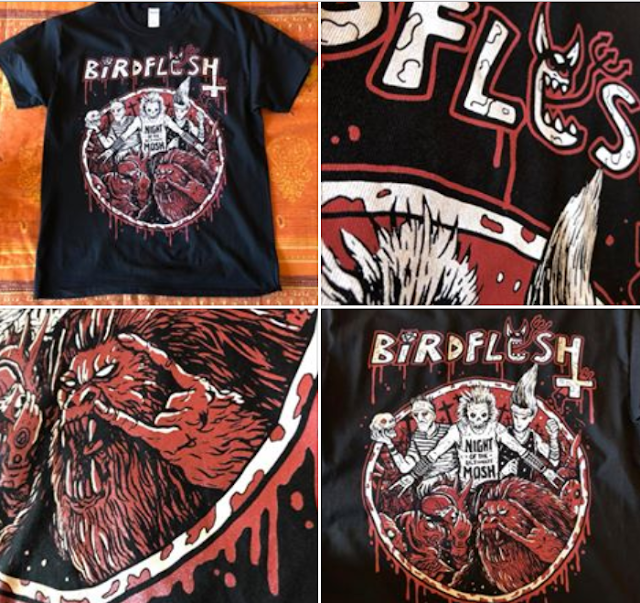 The "Night Of The Ultimate Mosh" shirts are ready! You can order these beauties HERE!